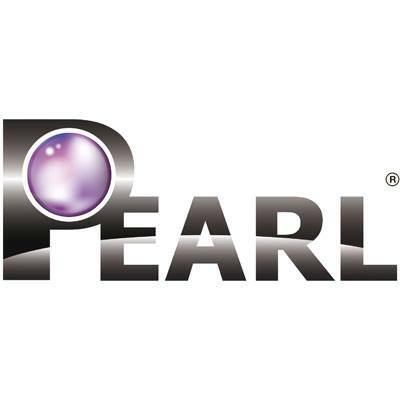 Pearl Global Ltd manufacturing processes and infrastructure are accredited to BS EN ISO 9001:2015 and 14001:2015 chemical industry leading standards; presenting all our global customers with the complete reassurance that as their chosen manufacturing partner we operate first class systems in complete accordance with latest CLP EU Directives, delivering unrivalled expertise with our in house chemists who are fully versed in environmental compliance laws, provides guaranteed quality assurance standards and exemplary service levels at all times to support the very core of our clients businesses. 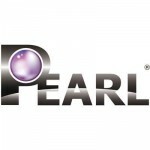 Pearl® Professional water based Eco-Green product contains premium grade polymers, wetting agents and lubricants. 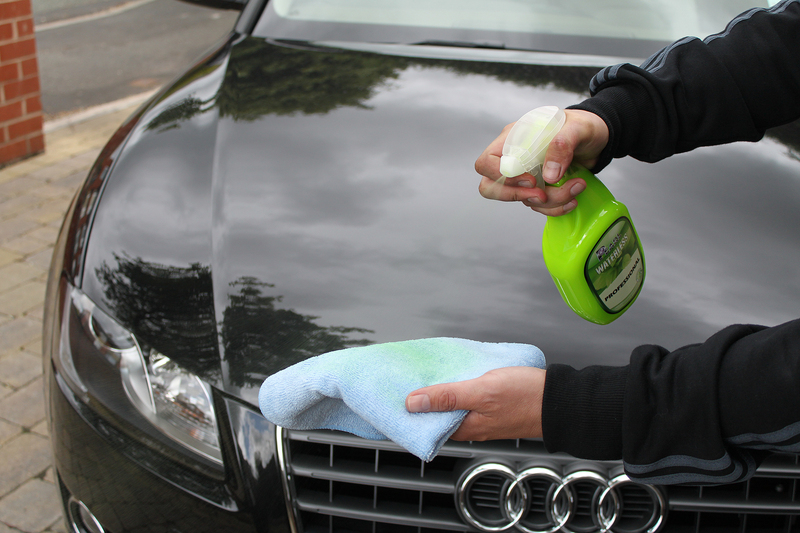 Cleans, details and polishes all exterior surfaces with average usage of 100 – 160ml per vehicle treatment. Free from all abrasives, phosphates, bleach, solvent, petroleum, acids and any other harmful ingredients. Removes light oxidation, light water spots and traffic film and delivers a deep high gloss shine, ultra polished finish repels dirt and dust. 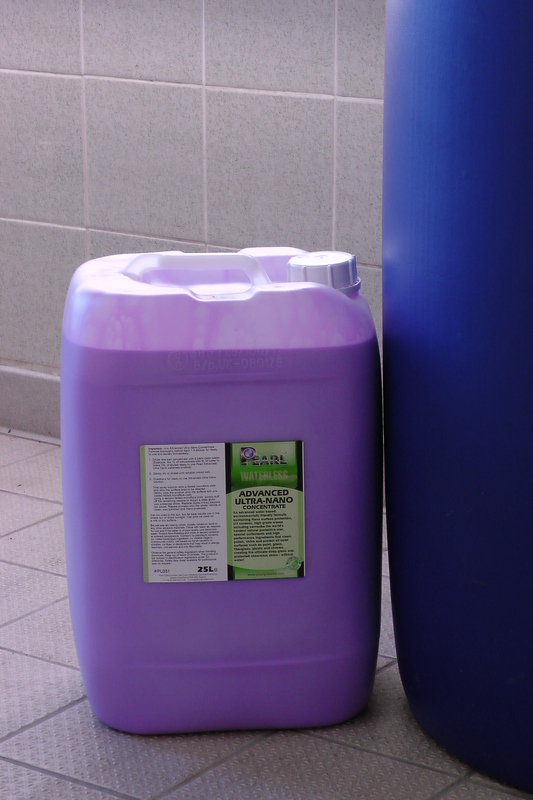 Perfect for new and older vehicles – use as a weekly maintenance/cleaning product ideal for re-cleans, service wash, pitch and showroom vehicles. 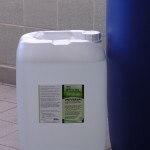 Available in super 1:9 concentrated formulation in bulk 25L, 205L and 1000L containers. 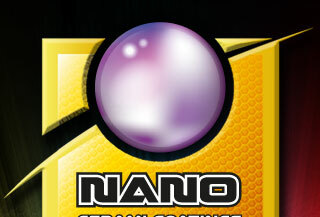 Pearl® Advanced Ultra Nano water based product containing latest Nano technology and Carnauba wax, the world’s hardest natural protective wax. 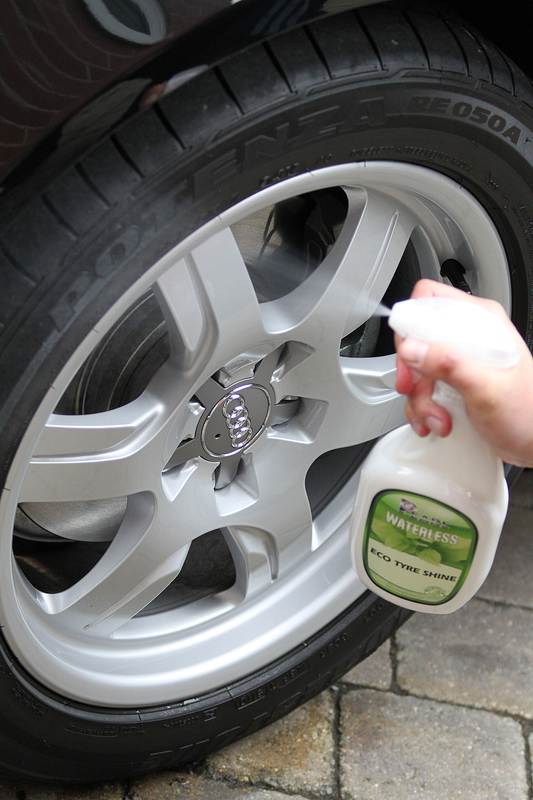 Cleans, polishes and wax protects all exterior surfaces with average usage of 100 – 160ml per treatment. Free from all abrasives, phosphates, bleach, solvent, petroleum, acids and any other harmful ingredients and contains UV screen protectors. Removes light oxidation, light water spots, traffic film and delivers a deep mirror-gloss wax finish, repelling water and dirt build. 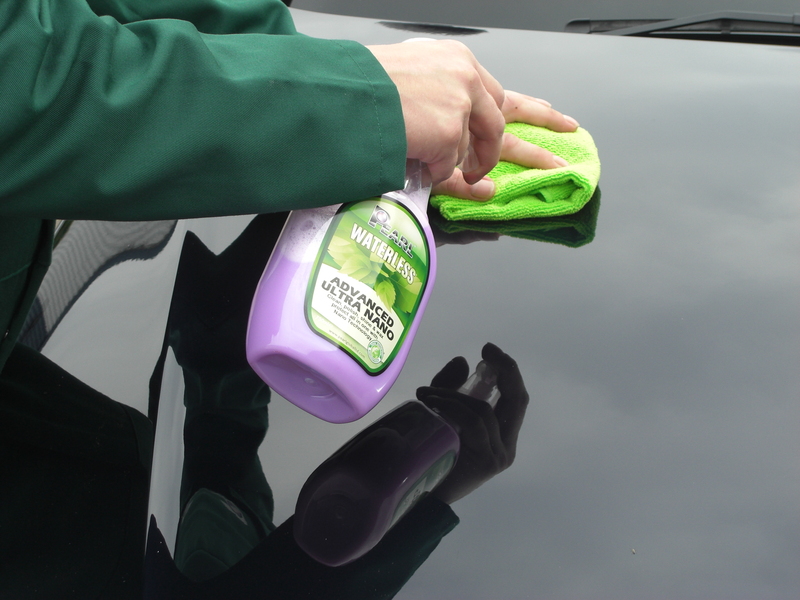 Perfect for new and older vehicles – use as a premium weekly maintenance/cleaning product ideal for re-cleans, sold units and showroom vehicles. Pearl® Universal Cleaner is water based, fully biodegradable multi-surface cleaning product containing the highest quality ingredients including coconut oils which help to recondition surfaces. Perfect for interior and exterior use this extremely versatile multi-purpose cleaning product has superior capabilities: leather, fabric, carpet & upholstery cleaner, fabric spot remover, glass cleaner, outstanding on alloys, plastic, rubber, cabriolet soft top hoods and so much more. Tackles heavier duty clean up jobs such as removing brake dust, bird lime, tree sap, ingrained insects and engine degreaser. 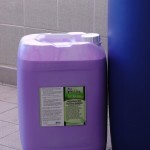 Simply spray, allow a few seconds for activation and lift dirt and ingrained substances off using a microfibre cloth. 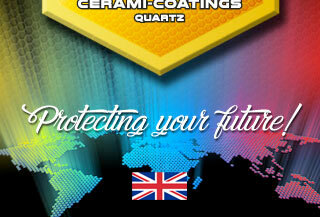 Free from all abrasives, bleach, solvent, petroleum, acids and any other harmful ingredients. 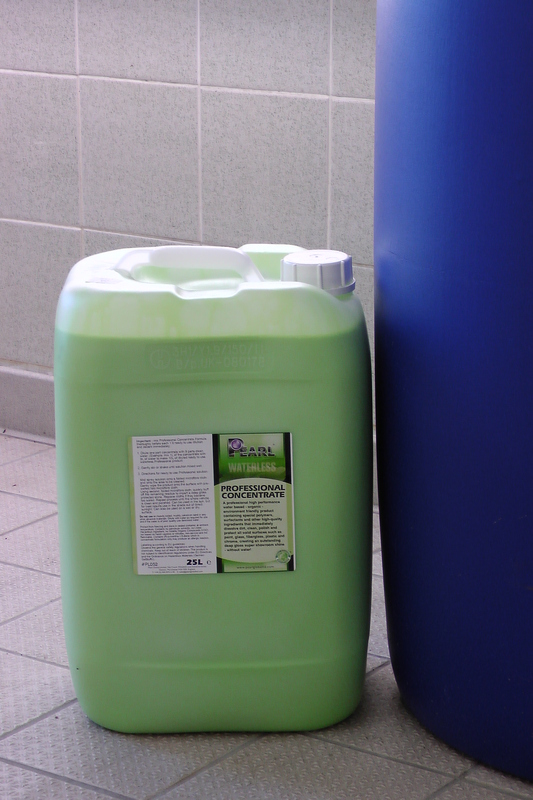 Universal Cleaner is extremely tough on dirt but sensitive on surfaces and the environment. 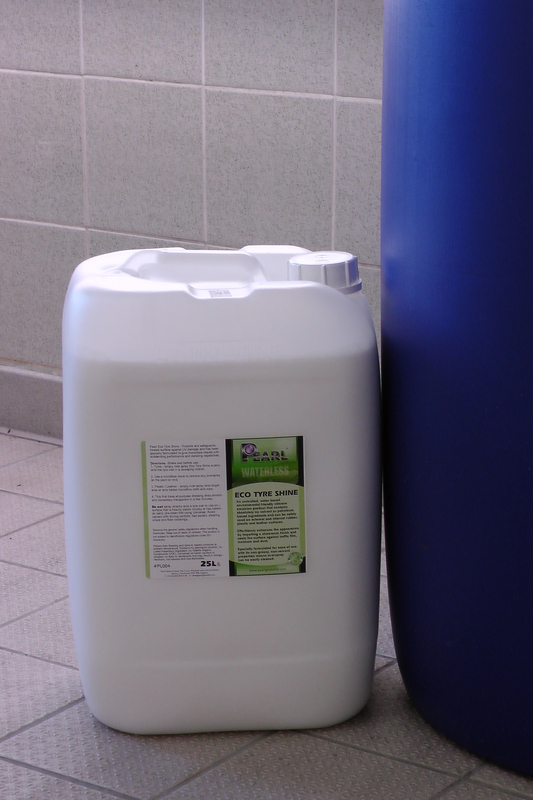 Available in super 1:20 concentrated formulation in bulk 25L, 205L and 1000L containers. Pearl® Eco Tyre shine water based silicone emulsion contains no solvent or petroleum ingredients unlike conventional tyre dressings and can be safely used internally and externally, giving rubber, plastic, alloys and leather a superior protected showroom finish. Details and protects rubber tyre walls with average usage of 30 – 50ml per vehicle (Additional usage when also detailing leather, plastic, rubber hoses etc.) Pleasant fragrance formula which dries completely transparent, smooth and does not sling up onto paintwork when vehicle in motion. Free from all abrasives, phosphates, bleach and any other harmful ingredients. 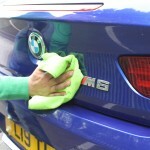 Excellent product for detailing and protecting all the surfaces previously outlined. 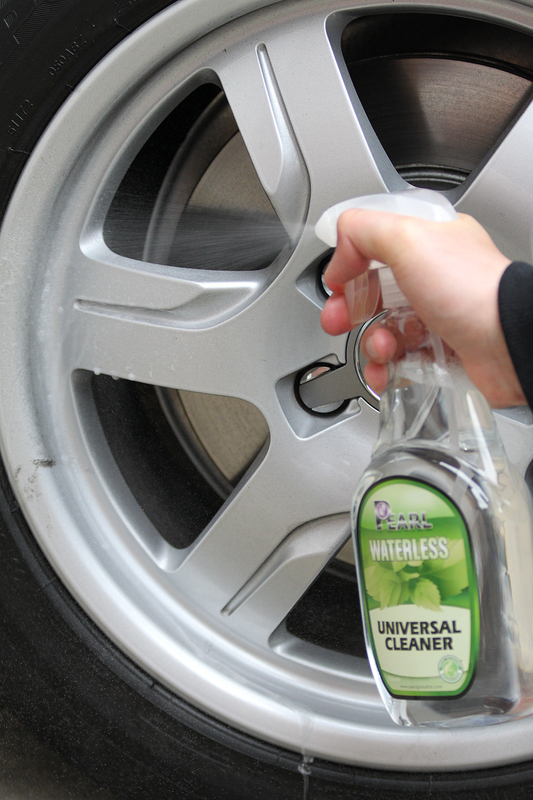 Over spray is easily cleaned by simply wiping with a microfibre cloth and leaves an outstanding gloss shine on alloys that helps protect the alloy wheel and prevent brake dust build up. 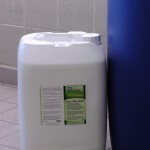 Available in ready to use bulk 25L, 205L and 1000L containers. 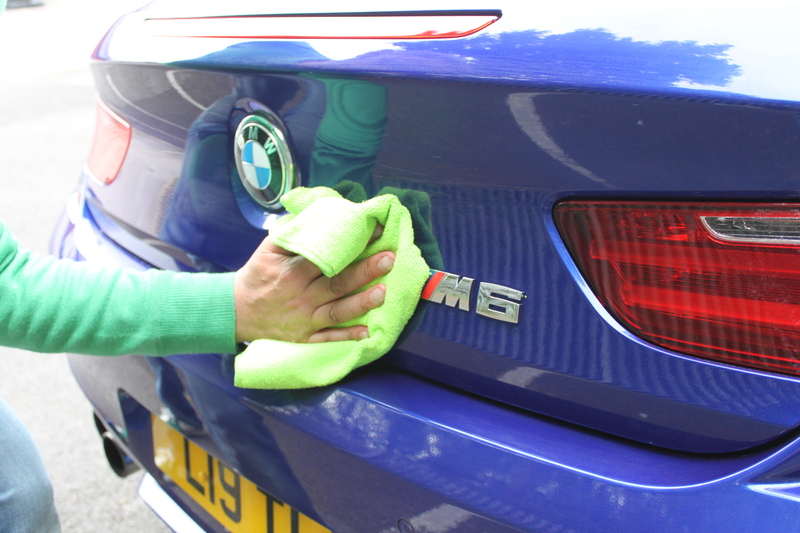 Pearl® Pro Microfibre Cloth delivers the ultimate showroom finish on paintwork, glass, chromes, alloys and plastics, perfect for every valeting and detailing need. Ultra absorbent capabilities, ensures it can be used on wet or dry surfaces and is totally machine washable providing that same proven quality over and over again. An extremely soft and durable lint free microfibre cloth specially blended from polyester and polyamide to give an instant smear free finish. 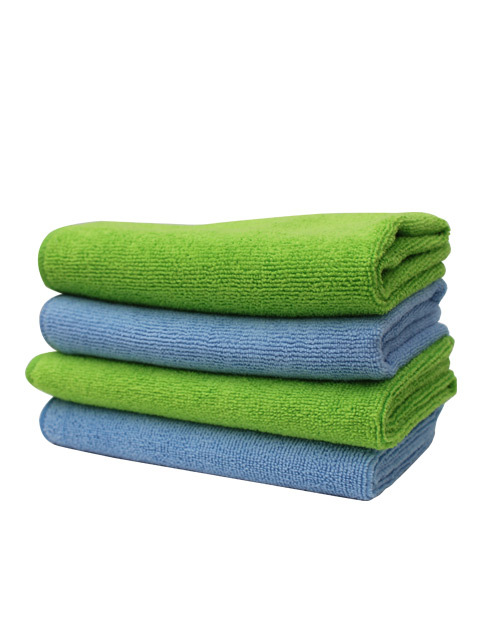 Our premium quality microfiber cloth has a superior tight weave and double stitched to ensure they last. No label tags as industry requirement to prevent potential of scratching to paint surface. Contains over 90,000 fibres per square inch, our unique round-edged professional 40 x 40 cm, 380 GSM microfiber cloth effortlessly cleans, polishes, shines, retains dirt and grime, whilst providing an unrivalled all round performance. 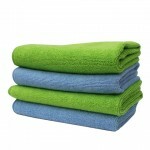 Available in boxes containing 200 cloths (20 x 10 packs) in vibrant Blue and/or Green colours. 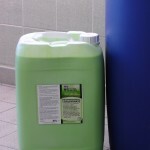 All Pearl® waterless wash & detailing products are totally non-hazardous, making them extremely user friendly, environmentally friendly and non-hazardous for national and international road, sea and air freight transportation; to confirm fully available in 25L drums, 205L containers, 1000L Intermediate Bulk Containers and also in 12 x 750ml ready to use trigger pack format.